Helvellyn Prints There are 3 products. A collection of landscape photos taken from Helvellyn in the Lake District, including the famous Striding Edge. 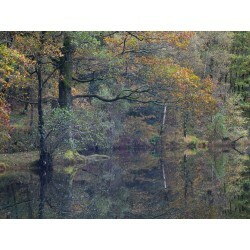 Click on the Helvellyn pictures below to find more information on the prints and framing options.